• Know what’s essential. You might not know the specific technical terms or the names of the colors, but you certainly can visualize the look you want for your gutters and roofing in Orland Park, IL. Moreover, if you know what specific problems you need to address, then you can have a solid foundation to start your planning. It helps to have at least a general goal in mind. • Call the pros. These kinds of statements help in transitioning to the next essential step of smart planning: hiring people who know what they’re doing. 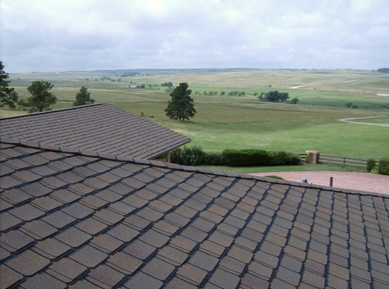 At Rogers Roofing, we have been providing reliable services since 1968. We are accredited with the Better Business Bureau and have an A+ rating. If you’re deterred from calling us by the fear that you don’t have enough money to pay for what you need, then we can help. We’ll work with you to help you find products that are reliable yet affordable. We can help you enjoy more savings by using high-quality materials that can withstand the elements. As one of the top roofers in Northwest Indiana, we can assure you that we’ll do everything right the first time. This can help you save on costs for materials and labor. Taking these two essential steps will help you meet your roofing needs with little fuss and lower expenses. Give us a call today to learn more about our services and receive a free estimate.